I don't write that much about unit tests. I don't have that much experience with them. 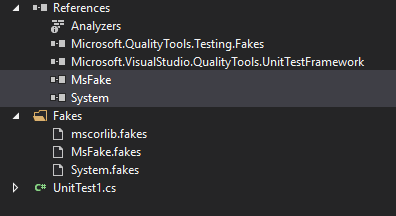 But I recently learned how to use shims in the 'Microsoft Fakes' framework that allows you to easily test code that is almost impossible to test. Without changing the actual code itself. This was simply to good to ignore :). Not all code you write is easy to test. Maybe none of your code is easy to test, I guess it depends on how you write your code. If you follow the rules defined in SOLID, you should be in the clear. But I find it nearly impossible to always follow these rules. In this example, calculation of taxes depends on the current year. Before 2015 we add 21%, otherwise we add 6%. Now, I know that you could argue that we should view the DateTime object as a dependency. That way you could test it easily. But let's be honest, how often do you write code that does that? And if for some reason you do have a special year calculator, this example can be applied to each static method you use in a class. So, how do you test static code like this? Microsoft has already encountered this problem and offers the Fakes framework as a solution. Fair warning though, this is only available if you use Visual Studio Enterprise. I have no idea if you can do the same with other (free) testing frameworks. If you do, please don't hesitate to comment so I can update this post. Fernando pointed out that there is in fact an open source and free alternative. I have not tested this myself, but it looks pretty solid. You can simply install it from the VS gallery! 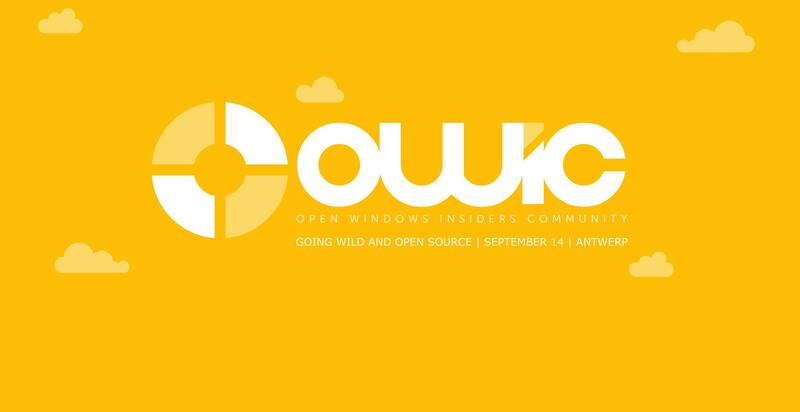 Take a look at 'Prig: Open Source Alternative to Microsoft Fakes' here. So what is Ms Fakes? Microsoft Fakes help you isolate the code you are testing by replacing other parts of the application with stubs or shims. These are small pieces of code that are under the control of your tests. By isolating your code for testing, you know that if the test fails, the cause is there and not somewhere else. A bit abstract. What is a shim and how do we use it ? Aha! If that's true, we can use shims to modify the compiled 'DateTime.Now.Year' code, returning a testable value. So let's try it out! This test will always fail, because we are in the year 2015 and taxes are 6%. So let's create a shim. We start by creating fake assemblies. 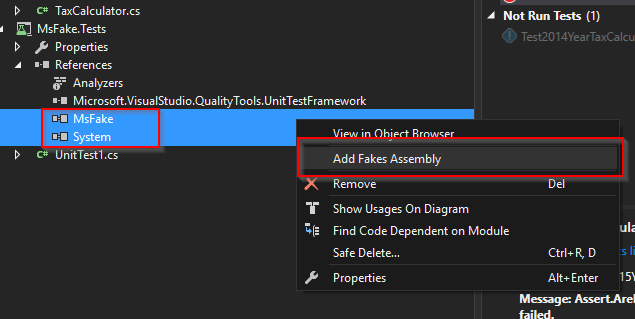 Right click the assembly you want to add (in this case we add 'system' which contains DateTime and the assembly 'MsFakes' that contains the code we want to test).